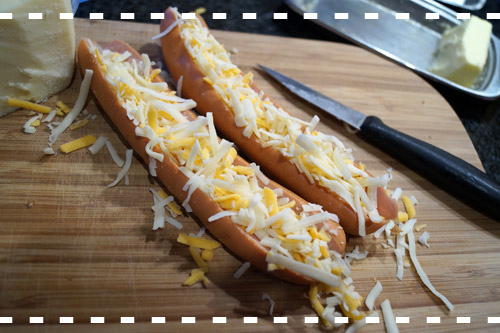 I came up with this quick recipe because my kids love sausages of any kind and I wanted to add diversity to their menu. This meal is delicious and simple and will make everyone at home experience pure joy and delight. It is the perfect meal when you have too much to fit in your schedule. Tex-mex is a flavorful and smart way to dress up sausages and give them a makeover. It is a kid-pleasing combo of flavors and ingredients and a healthy choice for a busy week. Slice the sausage halfway lengthwise and fill in with tex-mex cheese mix. Grill in oven for 5-7 minutes until the cheese turns golden brown. Serve with salad or just plain tomatoes. Super-fast and easy to prepare low-carb snack or even dinner!